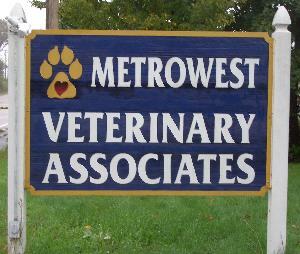 Maria: Maria has worked at Metrowest Veterinary Associates since 1998 as our receptionist. She enjoys working with animals and has 4 cats, 1 dog and 1 rabbit of her own. Maria's goal is to make the animals that come in as comfortable as possible while they are here. 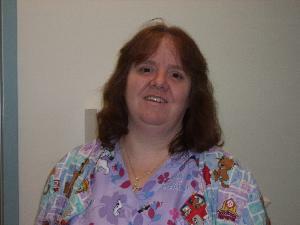 Anne: Anne has been a Veterinary Technician for approximately 20 years, she graduated from Mount Ida College in 1987 and has worked at Metrowest Veterinary Associates since 1997 Anne is also a Certified Veterinary Technician. Anne has 4 cats and a yellow lab at home. Pam : Pam has been with Metrowest Veterinary Associates since the clinic opened in 1993 where she enjoys a variety of duties from animal care to inventory control, she is also a Certified Veterinary Technician. At home she shares space with numerous cats, birds and fish. She enjoys outdoor sports and gardening. Melissa: Melissa joined the Metrowest Veterinary Associates team in 2013 and is excited to be part of our team. Melissa is a lifelong animal lover and shares her home with four Chihuahua mixes Eddie, Penny, Pinky and Rico. Connor: Connor joined MVA in May 2012 working in our kennel. Connor loves working with animals and has several dogs of his own at home. Leia : Leia joined MVA in September of 2015. She attended the State University if New York at Delhi. 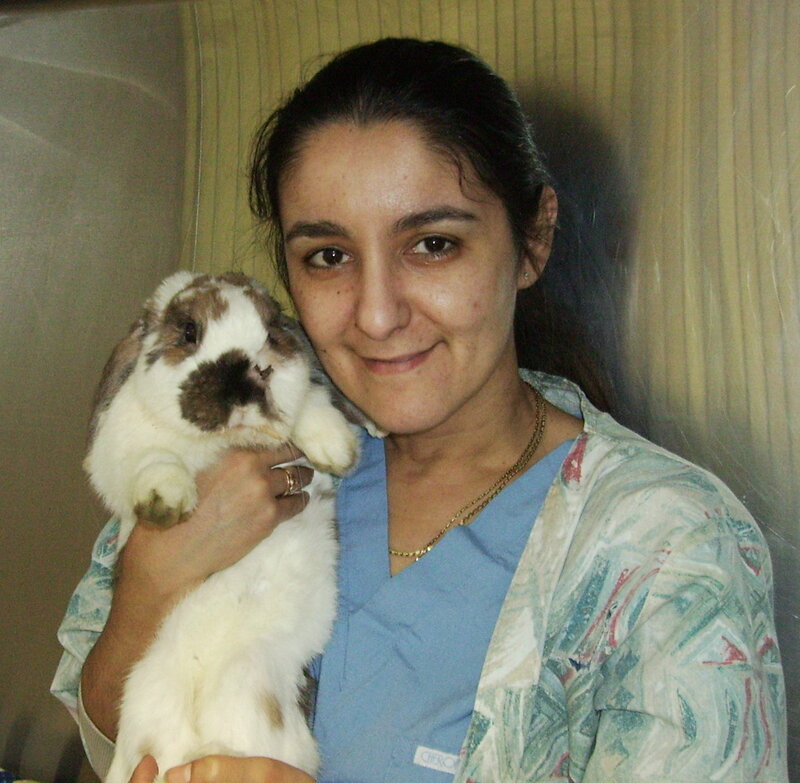 Leia is a Certified technician who loves working with animals. In her spare time she can be found hanging out with her two cats, Lola and Roscol. 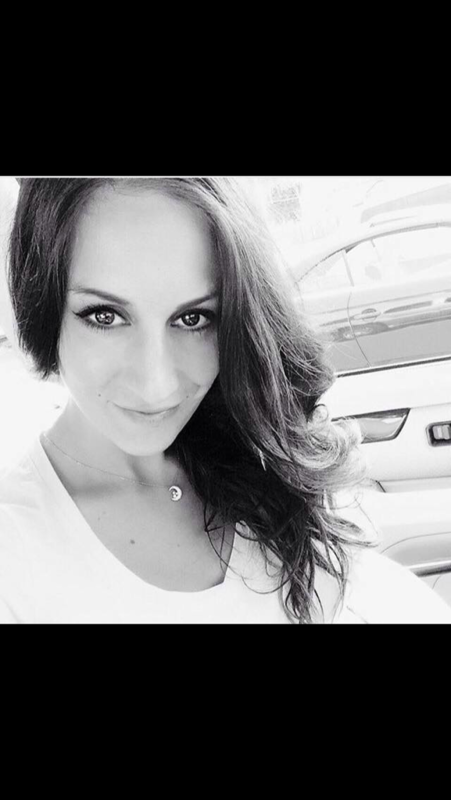 Brittany : Brittany joined MVA in October 2015. She has always had a passion for animals and currently has two Guinea Pigs at her home. Brittany enjoys spending time with her 3 children, outdoor activities and shopping.